Frozen Forest Escape is the latest point and click hidden objects escape game from Ainars and Zeb for LoLEscape. 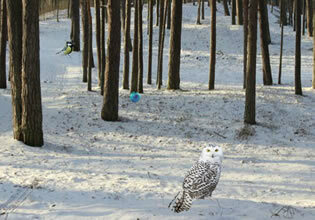 Investigate each location of the mysterious frozen forest and help forest inhabitants. Obtain 20 frozen apples to escape!